Our video production team recently had the honor of partnering with a local creative agency to produce footage for Essie’s new gel couture nail polish commercial. Specializing in video production, our team of experts were excited to be part of this beauty campaign and are thrilled with the results of this dynamic video! Founded by Essie Weingarten, the beauty brand has been a hit amongst celebrities and fashionista alike. Offering fun colors with whimsical names like “Ballet Slippers” (worn by her majesty Queen Elizabeth), 3D tints that pop and even a Neon Collection inspired by a popular art district in Miami, Florida, Essie has been crowned America’s nail salon expert since 1981. Our team captured the product shots for the new patented nail polish bottles that feature a one of a kind swirl design and curve hugging brush that offer perfect color coverage. The two step gel like process gives girls (and fashion forward guys) up to 14 days of luxurious and skips the UV lamp needed for traditional gel nail polishes. The new polish is offered in neutrals, pastels, brights and deep, making this gel polish the perfect choice for any occasion. Our videography team used state of the art equipment to highlight the bottle’s unique shape. The product was placed on a turn table while our team filmed and utilized different lighting techniques to give the illusion of movement (goes great with the fluid movements of the satin fabrics also featured in the video). The cohesion of our product footage paired with the additional filming created a fun and flirty commercial that is being aired in the US and overseas. Essie’s Gel Couture nail polish can be found in all major retailers like Target, Sephora and Macy’s and online at Ulta Beauty, Amazon and other sites. Be sure to pick up your set today! 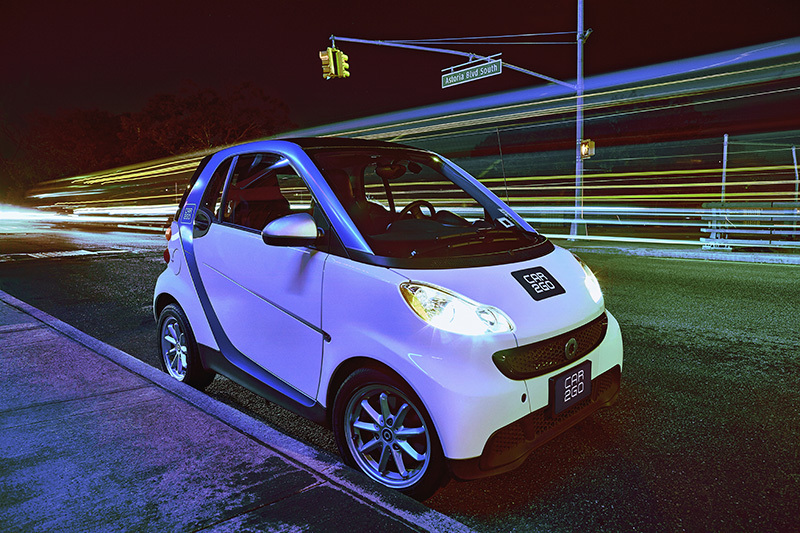 Our commercial photography team recently partnered with Daimler owned and operated car sharing company, car2go, to create a promotional shoot for their newest NYC expansion. Making its start in Germany in 2008, this revolutionary brand has grown and expanded to over 29 European and North American cities. 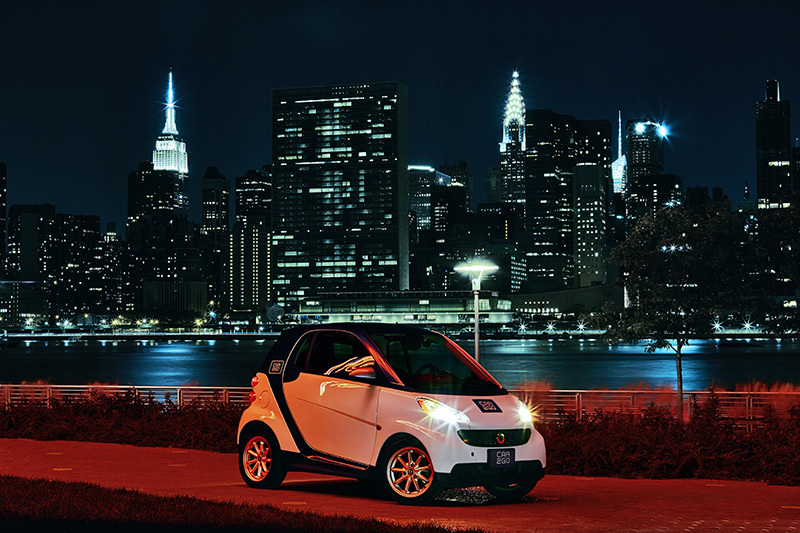 Due to their huge success in the up and coming Sunset Park section of Brooklyn, car2go is set to expand their fleet to the borough of Queens and reached out to our team of commercial experts to create an ad campaign showcasing their fuel efficient compact cars. With an extensive background in both lifestyle and product shoots, our team worked closely with the brand to materialize their vision. Le Image supports each client through every aspect of the creative process; from location scouting to creative direction, our team welcomes every challenge! 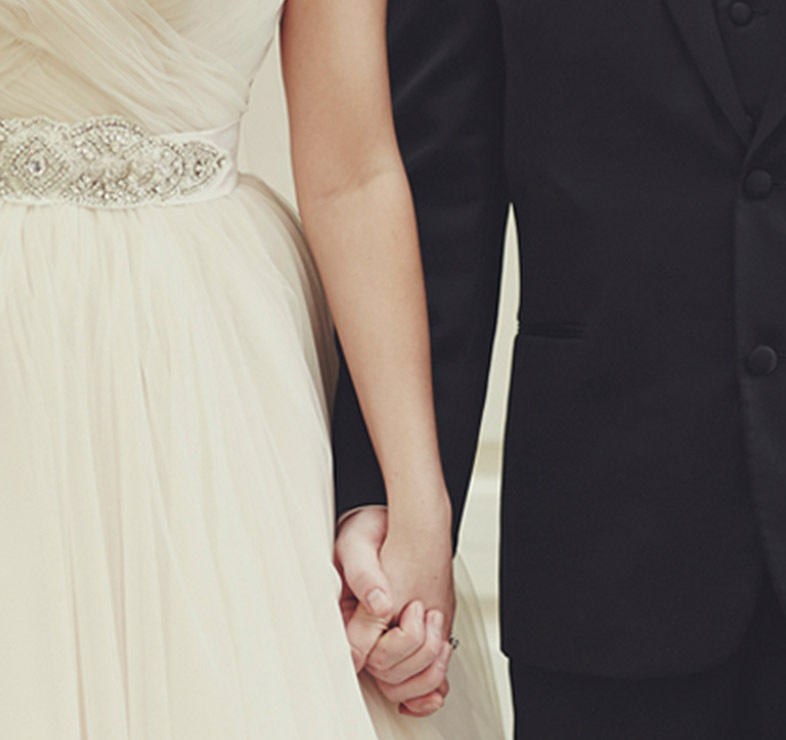 Our commercial photographers and photo editors worked meticulously to perfect the images captured in both day and evening settings. From Long Island City to Flushing Meadow Park, the cars were showcased beautifully throughout Queens and succeeded in demonstrating the practicality of the car sharing enterprise. You can’t go wrong when partnering with a company that has also produced Mercedes-Benz, smart and Maybach! 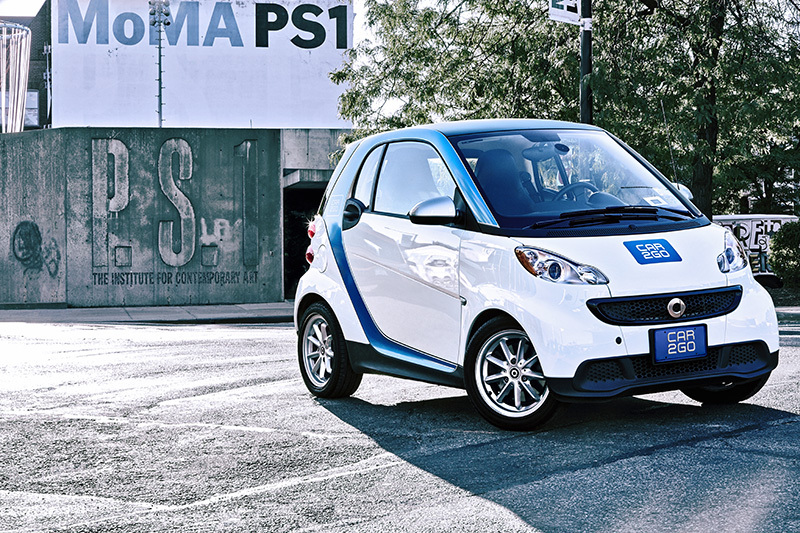 car2go is sure to be a huge success! In this latest collaboration, our team of fashion experts worked with Russian model, Katherine Schule (of Q Models) for a product shoot featuring couture brands Oscar de la Renta, House of Balmain, Yves Saint Laurent (YSL) and BLK DNM! Our photographers, hair and makeup team, stylist and photo editors meticulously perfected every detail from Katherine’s sultry look to the perfect pairing of art-gallery worthy accessories and leather jackets! The pieces featured in this high fashion shoot are versatile enough to be spotted on the red carpet worn by celebrities like Taylor Swift or at sold out concerts of Hip-Hop mogul Jay Z & Beyoncé (he had his BLK DNM jacket customized of course!). Shot in our Brooklyn based photography studio, our set design team utilized antique leather tufted chairs and wooden slated benches to compliment the yellow hues and special effects created for this shoot. Having partnered with many well-known designers, our team works closely with every client to materialize the vision of their brand. From concept to execution, contact Le Image for all your production needs. 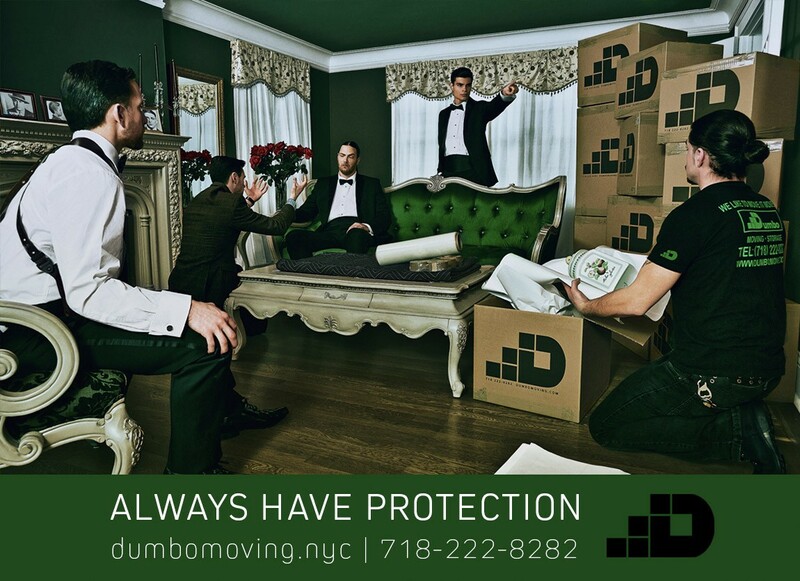 Our commercial photographers and team of experts recently collaborated with NYC Moving Company, Dumbo Moving & Storage, to create this amazing lifestyle Ad Campaign for the MTA. We partnered with the Brooklyn based moving company to create three ads that wittingly communicated the need to “Always Have Protection” (when transporting your items) objective. Our photographers called in the best Models, Art Directors and Set Designers to bring this concept to life! The “Godfather” scene was shot in a beautiful Villa in Garden City, NY while the diaper fiasco and steamy couple scene were devised in a Brooklyn loft. Our team of photo editors retouched the images to perfection while our graphic designers executed the logo and design of the tagline. We worked closely with the family owned and operated business to ensure effective branding and consistency amongst the three Ads. Dumbo Moving & Storage plans to expand their marketing platform to billboards and even wrap their fleet of trucks with the eye catching images! We had a blast working with this client! Be sure to check out these ads in a subway near you this spring, they will run for 8 weeks starting in March 2015 and are sure to start some interesting conversations!